Haley now has 199K followers on twitter -- it had been holding at 198K in recent months. Her numbers had slowly dropped over a two year period to about 195K through the end of 2014. It seemed like a lot of those were not very active accounts though. In the past year the trend reversed and the number of followers has slowly been climbing back up. Yea, it is hard to know what to make of the overall number, but the number started growing with her PMJ involvement. I agree there are a lot of inactive or disinterested accounts left over from the Idol days. They had been slowly falling off, and they probably still do. However, she is clearly gaining new followers now at a rate that exceeds any losses of oldtime followers. That is the positive that I take out of it. Quote: Haley Reinhart shared a memory from February 15, 2011 — with Sean Mancliff and 3 others. 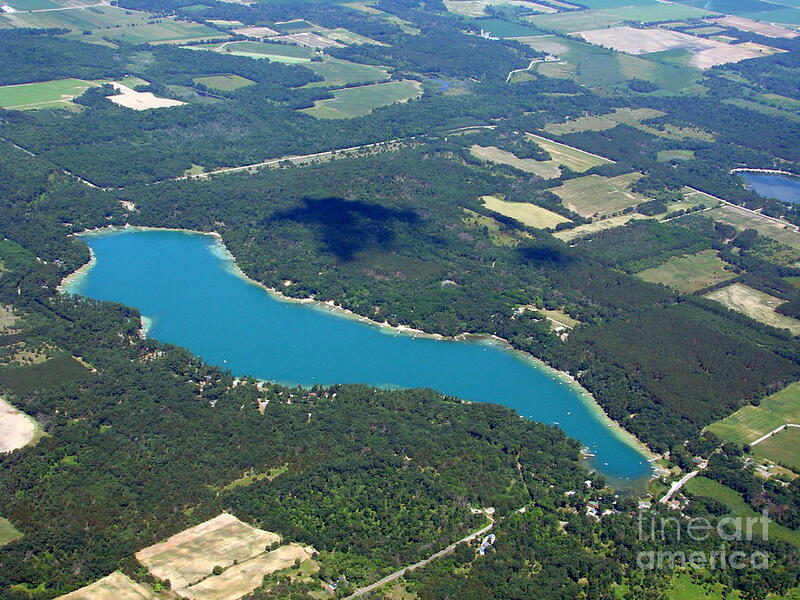 Haley's comet! Reinhart and the Rastatutes.. Haley and the Half Naked's.. Just to name a few. Good times boys! Quote: Patti Swakow with Haley Reinhart and 3 others. The "Next Idol" performs for the 4th of July 2010 Gilbert Lake Boat Parade on our boat house roof. Yea Haley Reinhart and the Rastatutes! Very exciting about Haley. I have been watching Idol since day one and will watch her go all the way to the top! She really is good and quite entertaining to watch. I hope she does well. 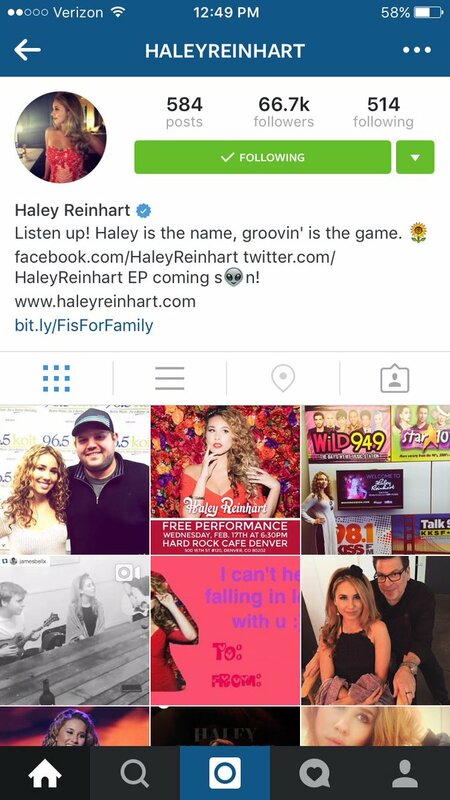 @HaleyReinhart Haley you have to change the info your Instagram bio from EP to album! The other day Tusk mentioned that Haley had achieved 200K followers on twitter once again. The upward trend continues as she is now at 201K followers. @IHARTHALEYDAILY Happy birthday to you, sweet Avelene! Haley's tweet included a sunflower emoji, and I believe Avelene gave her a sunflower ring that she frequently wears. ‪#‎happynationalwomensday‬ from me & my rockstar momma. Thank you for bringing me into this world, for helping me find my voice while taking in yours, and for helping me believe that I can manifest my own destiny. Rock on beautiful spirited goddesses of the universe. Let's continue to build each other up, never put one another down.